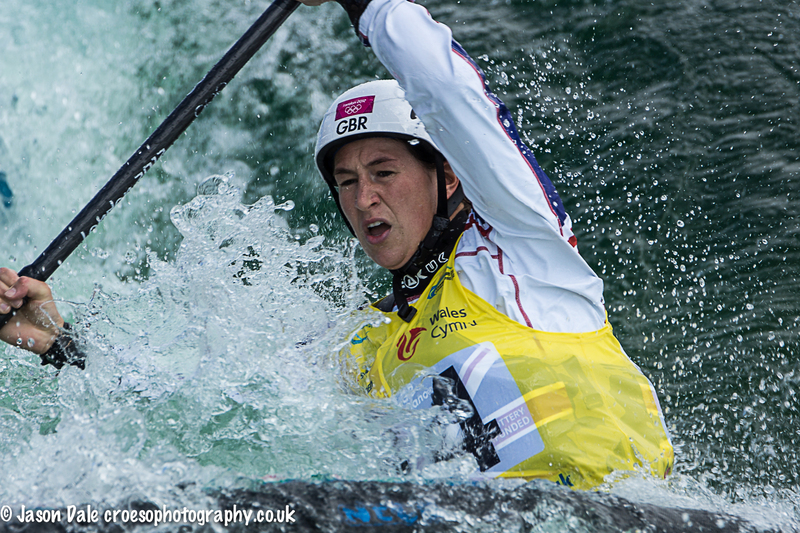 The Canoe Slalom World Cup took place at the White Water Centre in Cardiff this weekend (21st to 23rd June) and I thought it’d be a good opportunity to take some interesting water action shots. I do like the effect water splashing gives so it was the perfect event for me! Admission to the event was nice and cheap and they were happy for photographers to shoot. 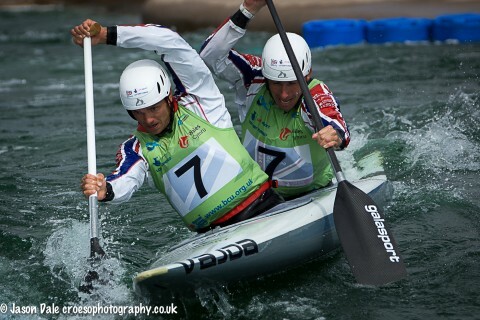 So for around £7 you could wonder around the course and have a whole day of canoe slalom to enjoy. I did (cheekily) see if I could get access to the accreditation area but apart from not being able to shoot the winner ceremonies it wasn’t really a problem. The White Water Centre is a decent size so there’s plenty of space to take shots of the action without impeding fellow spectators. I found a nice spot towards the end of the course and pretty much stayed there for all of session 2 on Saturday. At around Gate 18, the competitors had to drop down a mini waterfall, turn back on themselves and go around a gate and then speed through plenty of white water to the next point. 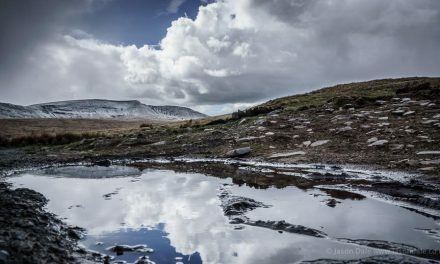 I thought it was the best spot to maximise action and water splashing… and the results were pretty good. 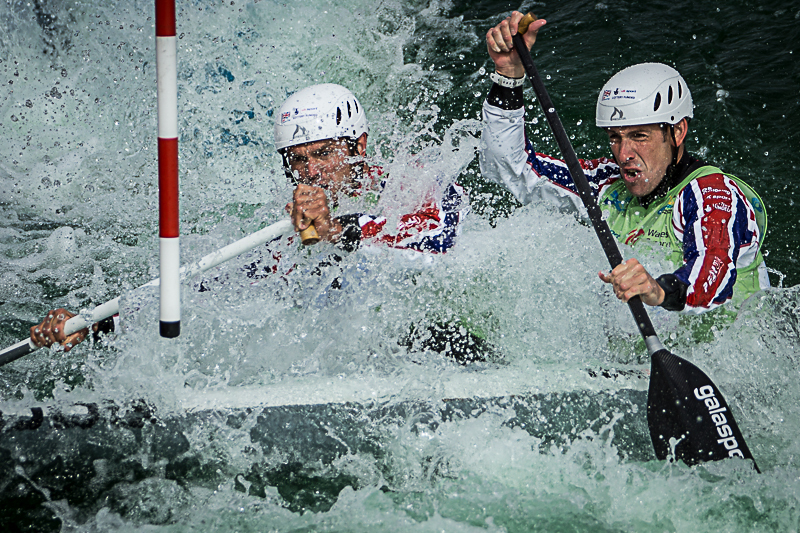 The good thing about the Canoe Slalom was that there was plenty of chances to practice. I tried to fix on a spot where the canoes would come into shot and then target that approach for a few runs. 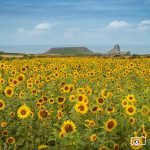 Once I was happy I’d captured something I liked I’d then try another approach. What made the day especially enjoyable was that my wife ended up spending some time chatting with the mum of Olympic Gold Medal Winner Etienne Stott. 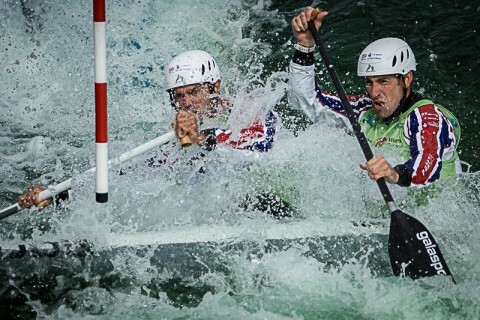 Stott was in action with his partner, Timothy Baillie, and some of the images above show the pair during the C2 Men Heats. Etienne’s Mum was happy to explain all about the sport and how things worked. A big thanks to her for that!! Overall it was an enjoyable first experience of live canoe slalom both from a spectator and photography point of view. 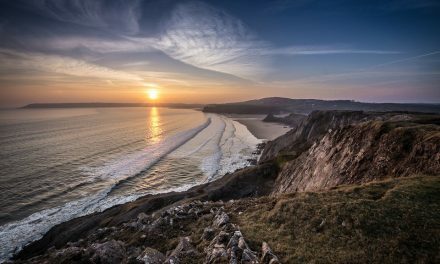 Hopefully they’ll be more action down at the Cardiff White Water Centre in the near future – if there is, make sure you get yourself along – with or without your camera. 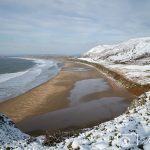 PreviousRhossili Bay – A View From January!